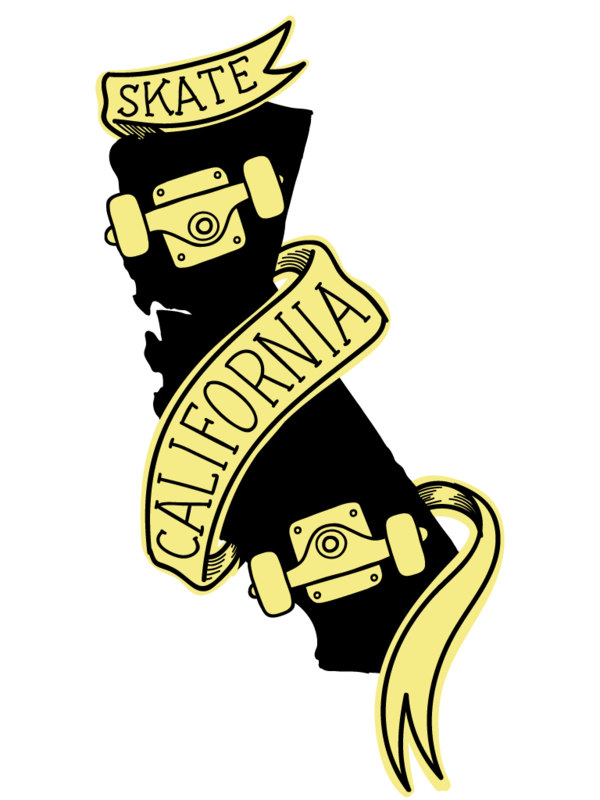 In in about 2010, after a friend of mine asked me to draw him a tattoo based off of his home state, I had the idea to create all the states in a tattoo style and portray them as skateboards. I drew a few on tracing paper and then placed it into a drawer. Years later, during an office clean-out after moving into a new home, the illustrations were resurrected. I completed all 50 states and decided to have them printed onto products. I added them to an existing shop I had set up, and www.skateyourstate.com came to be.